As a bride, all you want is a naturally beautiful, pink flushed face with a beaming glow. You’ll probably spend months doing keto diets and taking weight loss pills or hop on to those exotic miraculous foods to achieve your bridal glow and perfect body, but there’s one thing you’re still alien about. The most significant and easy way to enhance your beauty is to maintain your morning routine. How you start your day is of most important for a lot of reasons. 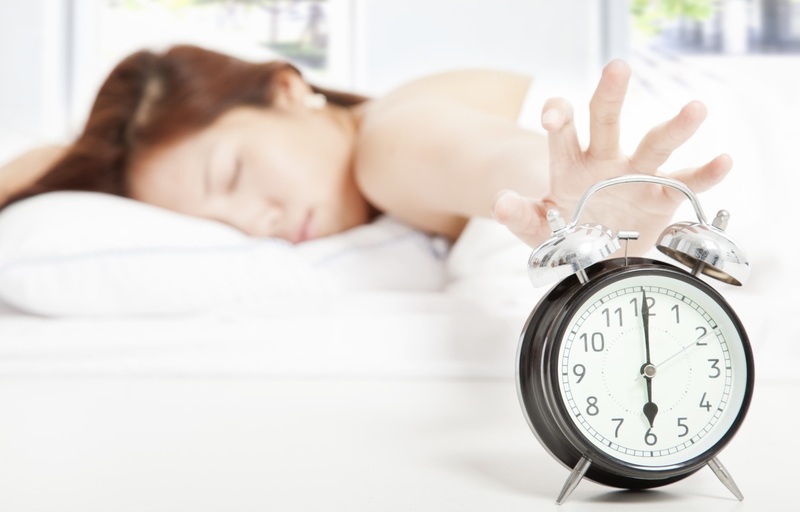 Throughout the day, whether you’ll be lazy or active, productive or lethargic, cheerful or irritated, it all depends on your early morning, waking up habits. Even your skin’s health is largely dependent on the morning activities you perform. 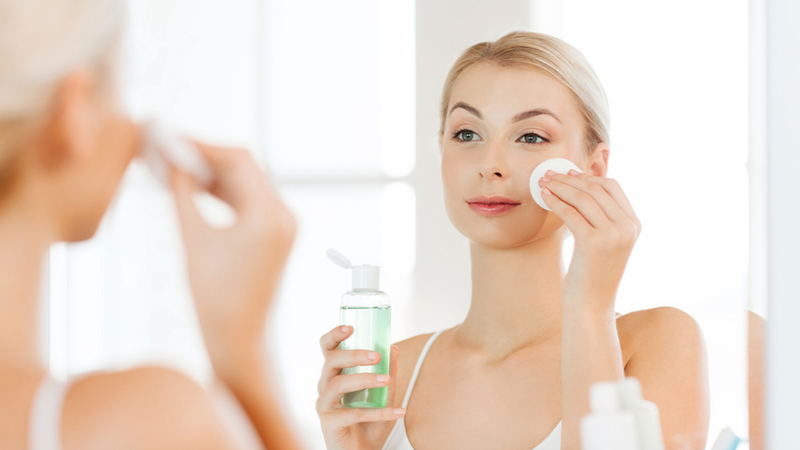 Most of us follow a strict skincare regime of cleansing, scrubbing, moisturizing, and what not? But there are still some habits we unintentionally undergo on daily basis which reflect on our skin in its own savage ways. Since we want you to look your best this Shaadi and Festive season, here are 10 morning habits you must kick ut of your life routine, right away for a perfect glowy skin! A hot shower in the morning sure feels therapeutic and warm on your body, but indulging in it is nothing less than a skin-sin. Hot water extracts all the natural oil from the skin in excess which consequently leads to a dull and dry skin. Hot water is also bad for your hair. Your hair will lose strength and shine. Some amount of oil is essential for the skin to be glowy and also prevents from early aging. We all are so caged to our mobile cells, that it is the first thing we need in the morning! If you also wake up to the screen of your mobile phone, having a clear and radiating skin can be a distant dream. It requires more-than-usual efforts for your eyes to ogle at the screen after a night-long sleep. This invites dark under eyes and wrinkles as well! Most of us rub our eyes in the morning to wake ourselves up without realizing that it is a harrowing habit for your skin. The skin around your eyes is most sensitive and excessive rubbing not only is an open invitation to dark circles and unwanted fine lines. Splash your face with cold water instead. Also, while applying eye cream, use the ring finger (which has least strength) so as to avoid excessive rubbing. Aren’t we all tired of staring into the mirror in the morning and analyzing those evident dark circles beneath our eyes and zits on our face? Most of us feel the urge to pop those pimples and some of us even end up doing that. But it is the time you know that it is one of the worst things you can do to your skin. Extracting pimple results in inflammation and traumatizes the skin, leaving it open and vulnerable. Further, the under grown red bumps (that seem like soon-to-be-zits) are cysts with no connection to the skin. Hence, trying to pick them is not possible and any attempt will only leave you in a mess. Breakfast is the most important meal of the day! Everyone knows this yet most of us are guilty of skipping breakfast. But if wedding bells are ringing for you, it is better you start having your breakfast (healthy). It keeps you energetic all day long and nourishes your skin for a longer run. Not having a fulfilling breakfast obviously makes you feel dull and lousy throughout the day and your skin also suffers a lot. Skipping breakfast means malnutrition which further steals away the glow and gives you an under-nourished skin. Besides making sure that you head out from home with an ‘on fleek’ makeup look, cleaning your makeup brushes and beauty blenders should also be a part of your skincare routine. Not cleaning your makeup brushes is one of the big makeup mistakes that you must stop right now! Makeup brushes accumulate colonies of bacteria that further damage your skin in multiple ways. The bacteria can make your skin full of acne and pigmentation. 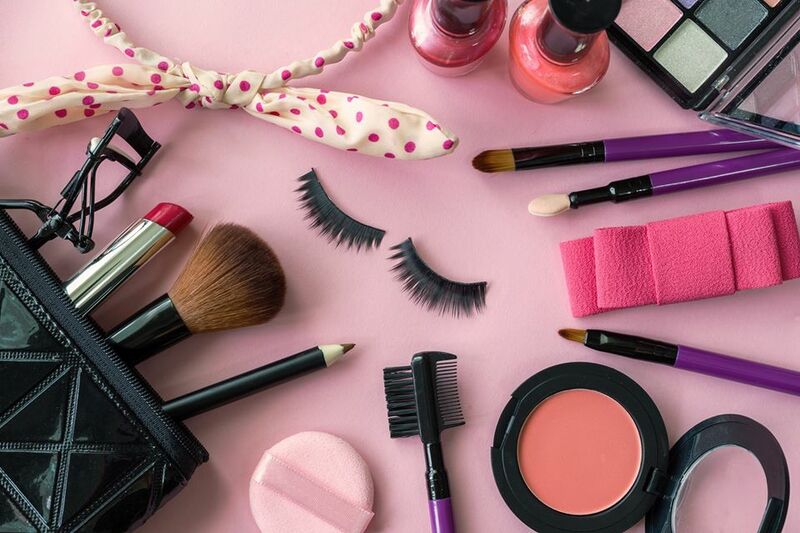 Hence, it is advised to store the makeup brushes in a dry and clean place and spritz them once a week with a cleansing spray and deep clean them at least once in two weeks. No matter how late you are running or whether your skin is dry, oily or normal – you must never skip applying a moisturizer and a sunscreen on your face. While sunscreen protects your skin from sun rays’ harsh damage, moisturizer is important to keep it nourished, plump and glowy. However, it is important to choose the right kind of product according to your skin type. After you had a good night of sleep, you’ve gone for seven to eight hours (hopefully) without water so your body is in need of hydration. Drinking water not only helps you wake up, it can also get your metabolism moving in the right direction. Add some lime or lemon, which can helps to flush out the liver if you don’t like plain water. 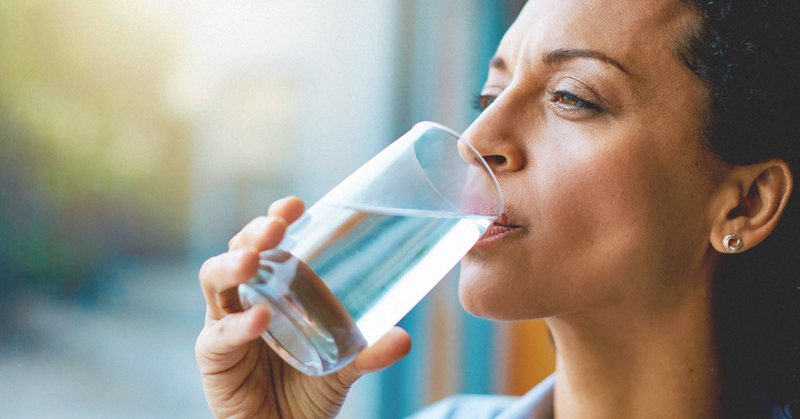 Besides helping to detox your liver, drinking water first thing in the morning can also help with weight loss, boost your immune system, battle bad breath and strengthen your brain, among other benefits. If you’re a coffee drinker, you won’t like hearing this, but drinking coffee early morning is not a good idea. Having coffee in empty stomach is a unhealthy and hazardous thing to do. By drinking coffee before or during that time will just make you jittery, and confuse your body’s natural metabolic system. Instead, enjoy a glass of water, anticipating the joy of pouring that perfect cup of coffee later on in the day. During sleep, your spinal discs absorb fluid as part of a natural dehydration process. As a result, flexing and bending when you first wake up is not only harder but potentially dangerous. Don’t stay all curled up. Instead, gently stretch out wide and take up the whole bed. Stretching out not only gets the spine and muscles active, it is a way to build confidence as you begin your day. According to research, people who wake up with their arms in a V-shape are super happy.